New food trends have been evolving over the past decade as the food industry progresses to bring out of the box recipes for the food lovers. Inventing something new has always gained popularity as it brings diversity to the originals. CBD infused foods are becoming the new trend all around the world. The United States of America and Canada have legalized CBD for medicinal purposes after the confirmation that this weed is not psychoactive in nature. CBD is different from the other components of cannabis plant which include marijuana, thc, and hemp. The chemical compounds have more or less the same properties and functions but CBD is the one considered safer than others. 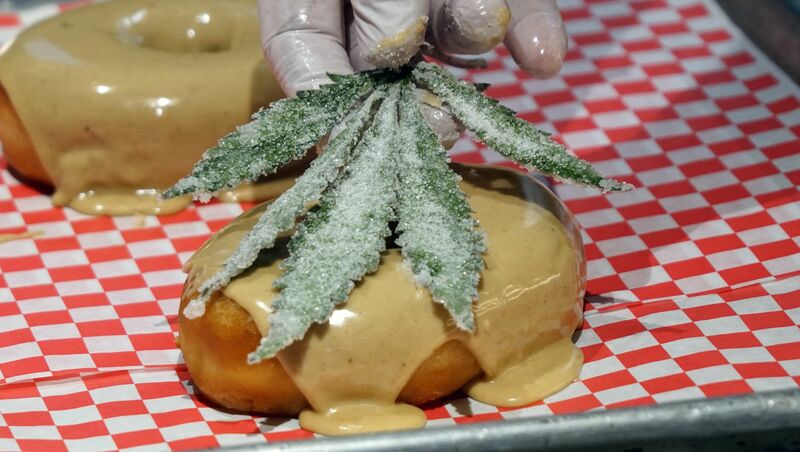 Foods are being infused with CBD as a new trend around the world after its legalization. How is CBD Different from Other Weeds? Cannabis contains different components out of which thc is the main culprit for mind altering effects. Recently, many researches have proved that CBD is the only component having many benefits for treating health disorders. What are CBD Infused Foods? The news of CBD getting legalized has encouraged the food enthusiasts to try and invent new recipes that are infused with CBD. Marijuana is known to have been cultivated all over the world now. It has been used in various forms to keep people addicted to it. Smoking and vaporizing marijuana is very common around the world, however, it is illegal to do so. Since, CBD is different from marijuana, it has become legal in some states who recognize it as a different product. Chefs have started inventing with CBD in their recipes so as to bring hits in the market. The new ingredient CBD is trending in several countries as the foods prepared have become a treat for everyone. The foods infused with CBD include frozen yoghurt, coffee, hemp Tempura, desserts, kimchi, candied hemp leaves, milkshakes, cereals, and cbd infused olive oil. Why have CBD Infused Foods Gained Popularity? Businesses have started promoting their CBD infused products with the marketing strategies that claim the benefits of CBD. Such innovative ideas attract the customers and make them try the product which is why it is gaining popularity around the world. Yogland is the first frozen yogurt shop to use CBD as an ingredient. It claims that the new flavors from CBD oil will bring many health benefits for the consumers. Another food to gain popularity is coffee that is served with the extract of CBD. Only a few coffee shops are providing coffee with cbd but they tend to have lowest thc concentration in it. It relaxes and eliminates stress for the customers as they consume it. Are CBD Infused Foods Safe for Everyone? CBD is known for its potential health benefits as it has shown improvements with treating diseases such as epilepsy, depression, diabetes, and Alzheimer’s disease. 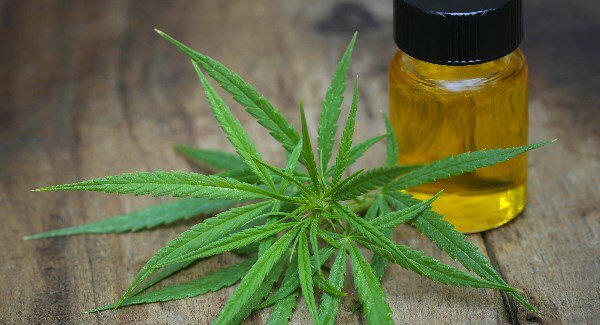 The United States have legalized the use of CBD in some of its states only for medicinal purposes. The CBD containing drug known as epidiolex is known for the effective treatment of epilepsy disease. But is it safe to use the foods infused with CBD generally? This has been a question on everyone’s mind since CBD got legalized in different states. People really want to know if it is safe for them to use. CBD smokers would love to have it in every food. Here is an overview of how CBD can be used and for what purposes. CBD is really harmful for pregnant women as the growing baby does not develop fully if CBD is inhaled in any form. CBD will inhibit the growth and development of the child’s brain and vital organs. So, it is better not to use the weed in any form if you are pregnant.